A large number of applications and advertising frameworks embedded into applications use WebView to display Web content loaded from remote servers—for example, ads. The problem is that many of these apps don’t load the WebView content over an encrypted HTTPS (HTTP Secure) connection. “The futex vulnerability for instance (CVE-2014-3153) affects every Linux kernel version currently used by Android and was recently used to successfully root the Galaxy S5 for the first time,” the Bromium security researchers said in a blog post Thursday. 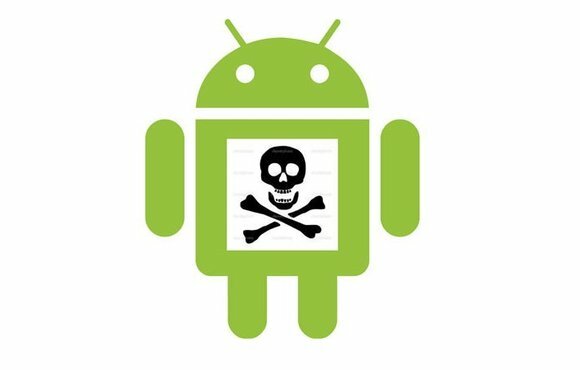 Around 13 percent of apps being potentially vulnerable, but not necessarily exploitable, doesn’t sound like much. However, not all apps are equal—some are more popular than others. It’s also worth pointing out that, according to Google’s latest statistics from Google Play, over half of Android devices are running Android versions older than 4.2. 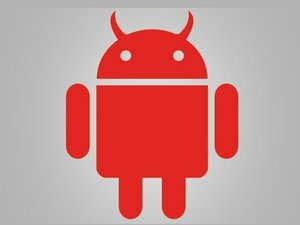 The Bromium analysis highlights that some Android vulnerabilities can linger on for a long time, despite patches being available. That’s primarily because of the fragmentation that exists in the Android ecosystem and the many parties that have to take action when security issues arise, such as Android developers, device manufacturers, carriers, app developers and advertising networks. “One compromised device can become the man-in-the-middle on whatever networks it subsequently joins, thus spreading the attack to, for example, the corporate wifi network so popular in the bring-your-own-device world,” the Bromium researchers said.